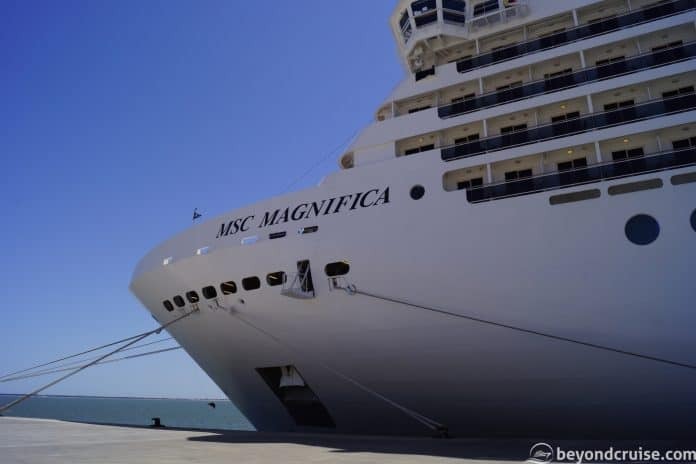 We’ve scanned all of the Daily Programs from our 14-night voyage onboard MSC Magnifica. These are delivered every evening when your cabin is turned down by your cabin steward. If you lose your copy, you can also always pick up a copy from the reception on Deck 5. They are also available in different languages! In case you missed our live-voyage blog, you can relive it all here!